As an LCCE educator, you are required to show you are up-to-date on the latest evidence by submitting 25 contact hours of continuing education every three years. Are you ready to recertify? Renew your LCCE credential by following these simple steps. Both Standard Credits and Alternate Credits count toward your 25 hours. Standard Credit: a class, seminar, webinar, workshop, conference, etc. that you completed with Lamaze or one of our approved providers (maternal health organizations that offer formal education). 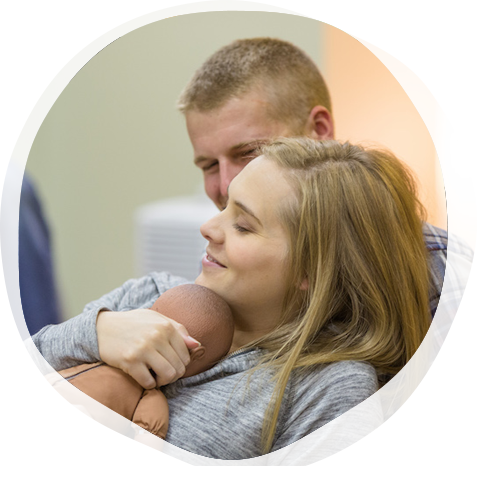 If you took a course with an organization not on the approved provider list that you think is relevant, email the course details to certification@lamaze.org. Our team can approve individual courses as requested. Alternate Credit: You can have up to 10 of these! This is an experience that relates to your work as an LCCE educator, but isn’t formal education. Examples: birth observation, giving a lecture, attending someone else’s childbirth education class, participating in a Lamaze committee, submitting certification items for the exam, etc. Only activities completed within the last three years count towards recertification. TIP: If you are due to recertify in December 2019, your credits should have dates in 2017, 2018 or 2019. All activities must relate to at least one of the Lamaze Competencies. Need to earn additional credits? We have options for you! Log in to your Lamaze International account. TIP: Forgot your login information? Email info@lamaze.org to reset your password. Go to the Certification Center. TIP: If you see “You cannot create any new applications at this time.” at the bottom, it just means you have an application in process. Proceed to ENTER CREDITS. Most of your education should be a Standard Credit, but up to 10 hours of Alternate Credit can be submitted (learn more). You are not penalized for submitting additional hours in either category. TIP: You cannot change the type of credit after the fact. If you selected the wrong one, delete that item and add a new record. TIP: If you ATTENDED a lecture, it is a Standard Credit. The “Alternate – Lecture/Presentation” credit applies if you were the PRESENTER. Remind me of the required information. Course Title: Include the full title; we need to know what this course was about. Location: Where was I when I completed this activity? Approval Number: This number ONLY applies to Lamaze activities and is on your certificate. Competencies: Which competency does the course relate to? Check all that apply! Once you have enough hours, the blue button that says “ENTER CREDITS” will say “RENEW” – Click there and follow the steps to create your application! Keep a copy of all certificates of completion from your continuing education on file in case you are selected for an audit (Lamaze conducts a random audit of 10% of applications per year). 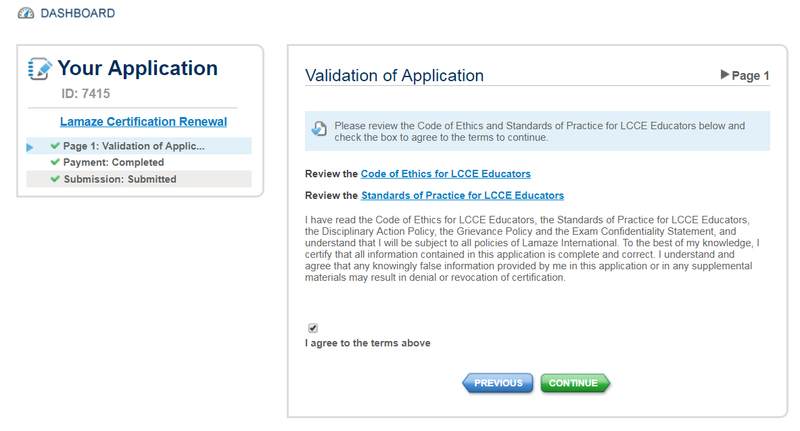 Click the links on screen to review the Code of Ethics and Standards of Practice for LCCE educators, and then agree to the terms. TIP: The Standards of Practice were updated in 2018; make sure you are up-to-date! 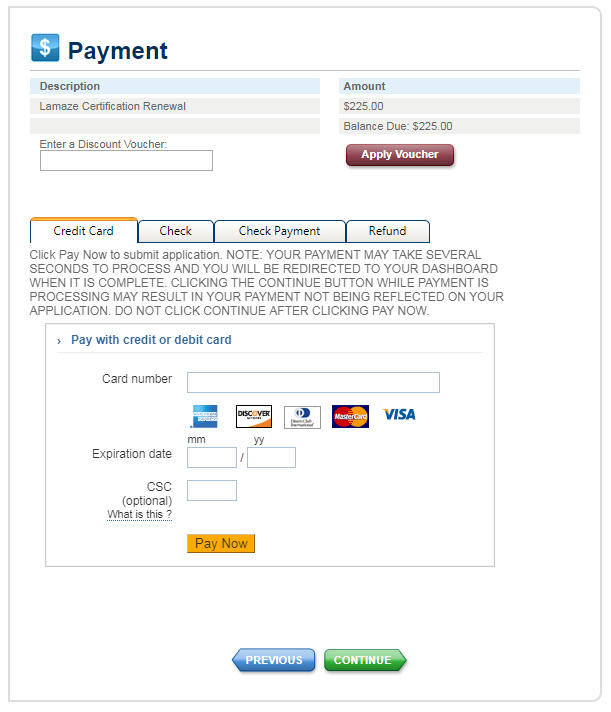 Submit payment for your recertification via credit card or check. Check payments take longer to process and your application cannot be reviewed until payment is received. CONGRATULATIONS! You’ve completed your recertification and are able to continue educating parents with the latest evidence as an LCCE educator. Q: I’ve submitted my application, now what? The certification team will review your application within three weeks. If more than three weeks have passed, we may have tried to reach out to you with a question. Please email certification@lamaze.org to check the status. TIP: 75% of LCCE educators wait until December to recertify and that high volume can mean a longer review period. Get ahead by submitting yours earlier in the year! 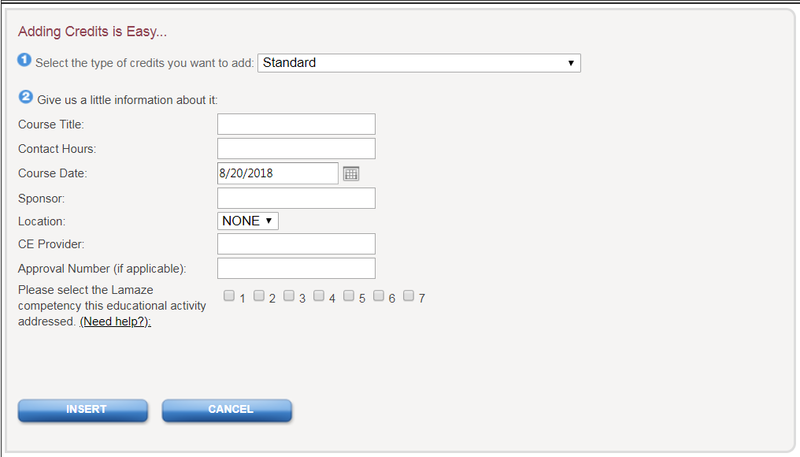 Q: How do I access my updated certification card? Login to the Certification Center to see your new certification date and print your updated card. Q: HELP! I’ve already lapsed! Don’t worry, all LCCE educators are granted a grace period of 12 months in which to complete the process above and restore their credential by submitting 30 total credit hours and a $50 additional late fee. Email certification@lamaze.org or call 202-367-1128.